No doubt Tha Psychic (popularly referred to as Psychic) is breaking boundaries after the successful release of “Psychic Vs Pals (PVP)” Mixtape. 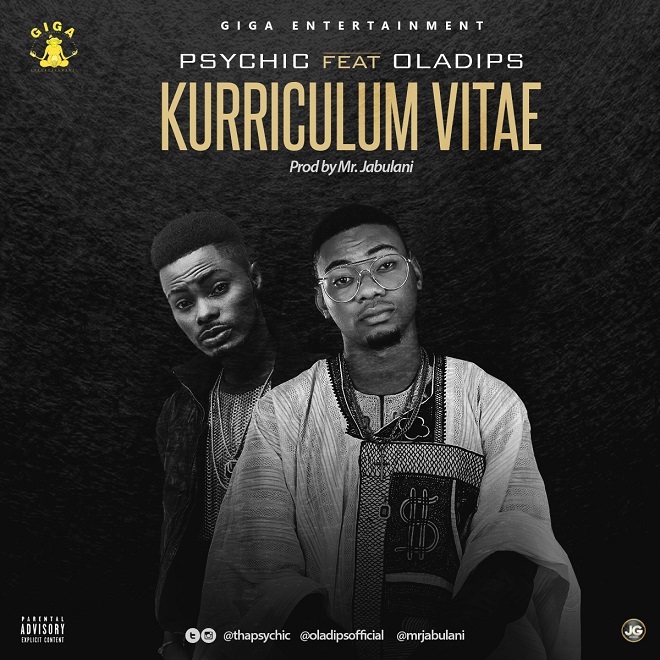 The self-acclaimed rapper features LRR artiste Oladips on this fresh master piece with a captivating story-line titled “Kurriculum Vitae” produced by Mr. Jabulani. Listen, download, share and enjoy!